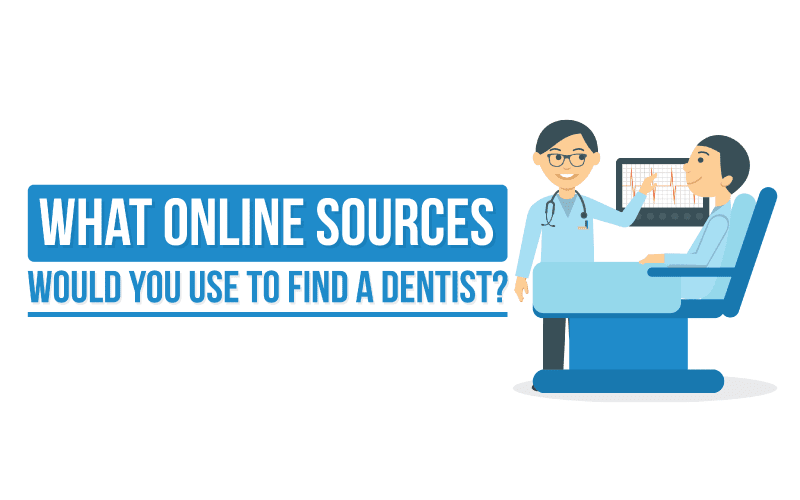 What Online Sources Would You Use to Find a Dentist? We surveyed 1000 end-users, each potentially seeking a new dentist what online methods they would use while searching for a new local dentist. Our findings were inline with the popular thinking that a strong online presence, supported by a robust, mobile friendly website, with positive reviews and rankings is what will capture the greatest potential audience. Don’t miss out on your chance to present your practice in the most favorable light. Upgrade your website today, strengthen your online marketing strategy and take control of your online reputation today!